The next move of God has started in the world, it is no longer business as usual. There will be an evangelical move that will ignite the world, which will pitch Christians against the world religious beliefs. Brethren, embrace yourselves for warfare because they will want to shut you up from proclaiming Jesus Christ openly. It’s already happening in UK, Canada, part of Europe, China, India and Australia. Join up in the SaY it! 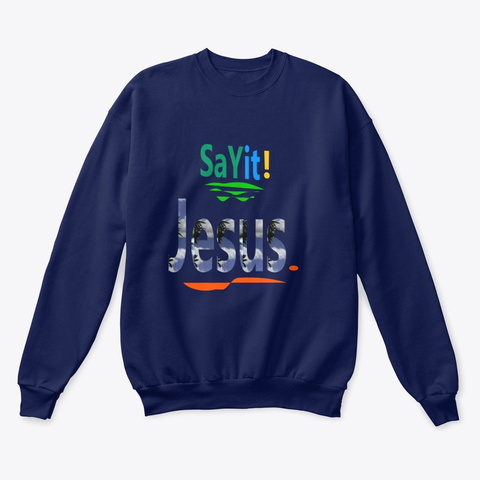 branded Jesus Christ T-shirt and gift items campaign. Let your branded T-shirts start the conversation. Brethren, do not sit on the fence of life watching the nations erase the name of Jesus Christ and its symbols from public places and institutions. Join the evangelical move to spread Jesus Christ name to a perishing world! These world evangelical move is an intiative of the Phillips Eteng Ministries and Prayerline Missions. 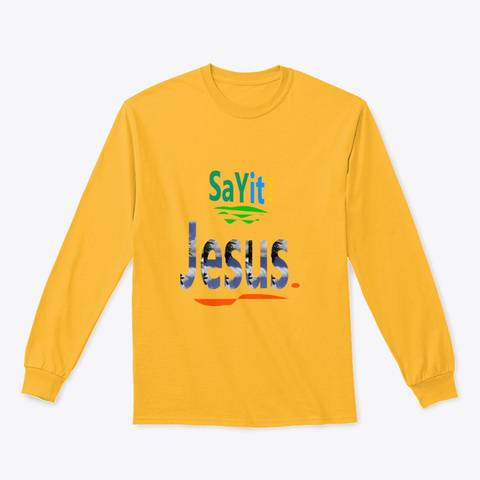 Get connected with us, Jesus is LORD. Previous PostThe Powers Against Bushiri & ECGNext PostWarning,Noah’s Days Are Here Now!